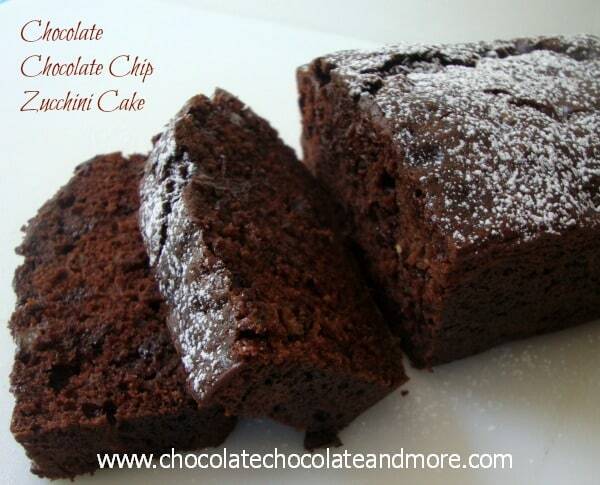 Chocolate Chocolate Chip Zucchini Cake - Chocolate Chocolate and More! 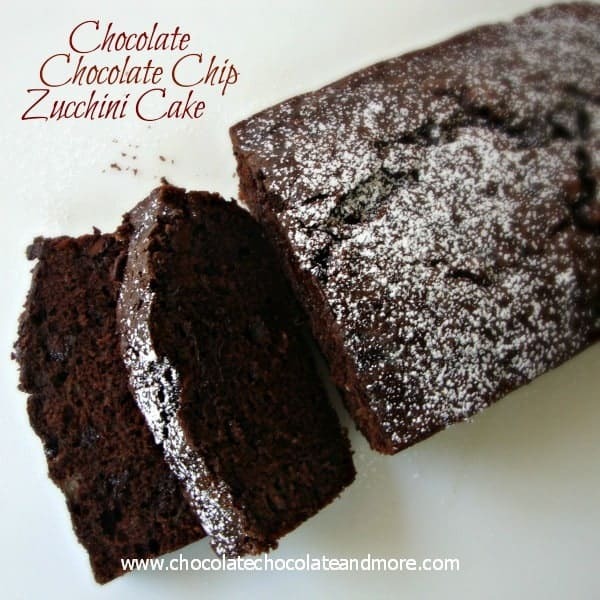 Chocolate Chocolate Chip Zucchini Cake-so rich, moist and full of chocolatey flavor! As a child, I had to be the pickiest eater out there. So I understand when my middle child, Cassie, won’t eat most things. But I still have to try. I’ll try and sneak fruits and veggies into other, delicious treats and see if she notices. Like these Apple Oatmeal Cookies, she loved them! She can be stubborn though, I made a chocolate cake with applesauce one time. She loved it but when I told her what was in it, she stopped eating it, and was mad at me for days. It’s ok, I like peace and quiet. Every year we are fortunate to have friends with abundant gardens, this year summer came early and I was gifted with a big bag of Zucchini. I’d had this recipe bookmarked for months. This cake is delicious, moist and Cassie had another slice, even after she knew there was zucchini in it. So it must be good! 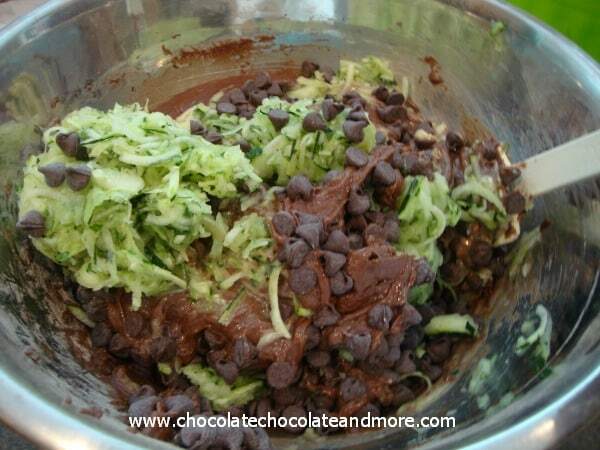 Combine flour, cocoa, baking soda, baking powder and salt in a large mixing bowl, just till blended. Set aside. In a medium mixing bowl beat eggs and sugar until fluffy. Add in oil and vanilla, beat again till well combined and oil doesn't separate after sitting for a few minutes. Blend egg mixture to flour mixture. Beat till blended but don't over beat. It'll be the consistency of thick brownie batter. Pour batter into 2 greased or sprayed loaf pans. Bake in a preheated 350 dergee over for 50-60 minutes. Test for doneness using a toothpick. Let cool for 20 minutes in pan before removing to rack to cool completely. Sprinkle with powdered sugar, slice and serve. YUM! I could definitely use a piece of this this morning! What a great way to start the day, Joan! Sounds amazing!!! I have to try this! Pinning it!!! 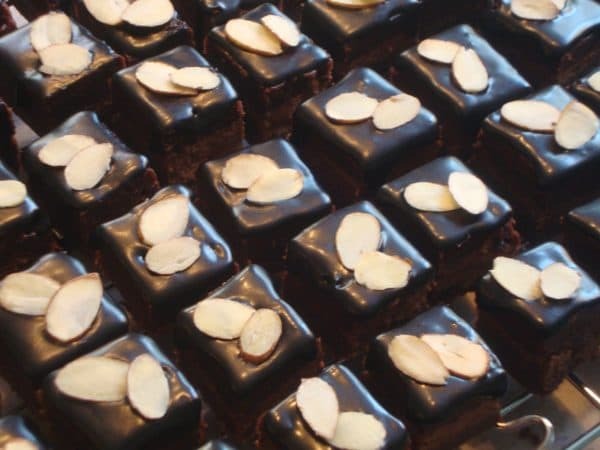 Rich, Moist and Chocolate, even a veggie, what more is there? This is an awesome recipe! Hope you have a great holiday week end and thanks so much for sharing with Full Plate Thursday. I’m definitely trying this out on my picky boys! Stopping by from My Crowded Kitchen Fabulous Friday! This looks amazing! Have a fabulous weekend! Oh this looks so yummy! Pinned it, and following you!!! Joan, I already printed this earlier this morning and can’t wait to try it out.Thanks so much for linking up to Creative Thursday last week. I can’t wait to see what you link up this week. Have a great day. Your recipe is featured on Full Plate Thursday this week. Hope you have a wonderful week end and enjoy your new Red Plate. This looks so good. Pinned for when those zucchini harvest! Thanks Joan! any chance you’ve made this in a GF option? I am going to make this in a GF version. I use Better Batter flour, double the baking powder and use 1/2 tsp. + 1/8 tsp (math in my head with fractions never turns out) of xanthem gum in addition. I modify “normal” recipes all the time and this is the magic combo that I have found works the best. Good luck, can’t wait to try my cake! I am glad I found this. I wanted to make something chocolately for a picnic I am going to. Thanks so much. LOVE baking with zucchini! This cake looks fabulous! Looks amazing, Joan! Adore baking with zucchini!! Pinned!!! Thanks Carol, I’m with you, I always look forward to Zucchini in the summer! I made this wonderful loaf for family and friends. Everyone loved it. I added walnuts because I love nuts. Shaunta, that’s a great idea, I’ll be adding some to my next loaf too! We made this tonight and it was delicious! Thanks!! So glad you enjoyed it lauralee! Hi, my quick breads turned out very flat even though they were cooked all the way through. I’d like to put this recipe in either a bundt or a single loaf pan. How would the temp and cooking time change? Thanks for your help. It tastes amazing by the way! Looks and sounds tasty and easy! Just one question, can I use frozen zucchini instead of fresh? If I do, should I drain and dry it before using? Yes you can use frozen, let it thaw then squeeze any excess water out of it before using. Wow . . . 1 cup of oil ??? That is the most oil I’ve ever seen in a recipe. But it does look delicious. Moderation I suppose is the key! This recipe looks so yummy. One question, do you use a 9×5 pan or an 8 1/2 x 11 pan? Thanks. Can’t wait to try this recipe. I use a 9 x 5 loaf pan, happy baking! This was delicious. I used gluten free all purpose flour, added zanthem gum and doubled baking powder. It tastes like a cakey brownie. Great flavor. Next time I’ll add some cinnamon. Coconut would also be a great addition. The pictures look amazing! But how finely grated must the zucchini be? Does it affect the texture? Can someone who doesn’t like zucchini actually taste it or see it? I just use a regular grater to grate the zucchini as you can see in the photo. I can tell you my picky eater (the one who I have to make things like this when she’s not at home so she doesn’t know I’ve snuck something healthy into her sweets) loves this cake! They tasted really great, but I struggled with the batter. It was a little too thick and my mixer overheated so I had to mix in shifts. Just a little warning to those of you not working with superpowerful ones! I used applesauce in place of veg oil and added 1 tsp cinnamon. Very delicious! Bake and take with us camping. I think I’ll use the applesauce as well. Hopefully it will turn out. I had to tell you how much my family LOVES this cake!!! I just made the recipe for the 3rd time in about 2 weeks and both my kids and husband can’t get enough. With about 15 home grown zucchini in the refrigerator on any given day starting around July, this is really a perfect summer dessert. I love that it’s a little bit healthier thanks to the zucchini, and I love that my 4 year old knows there is zucchini in it and loves it anyway. Thank you so much for sharing this!!! That’s awesome! This cake also freezes well so you can make extra and have it in the fall again! 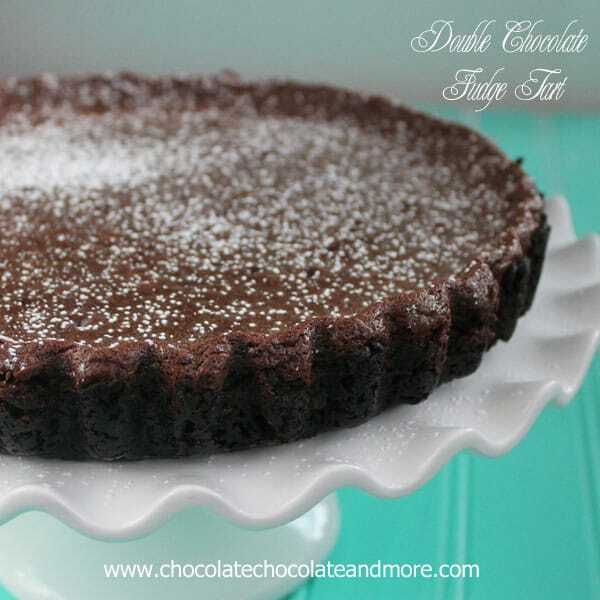 I just found this recipe and just made it!! Love it. 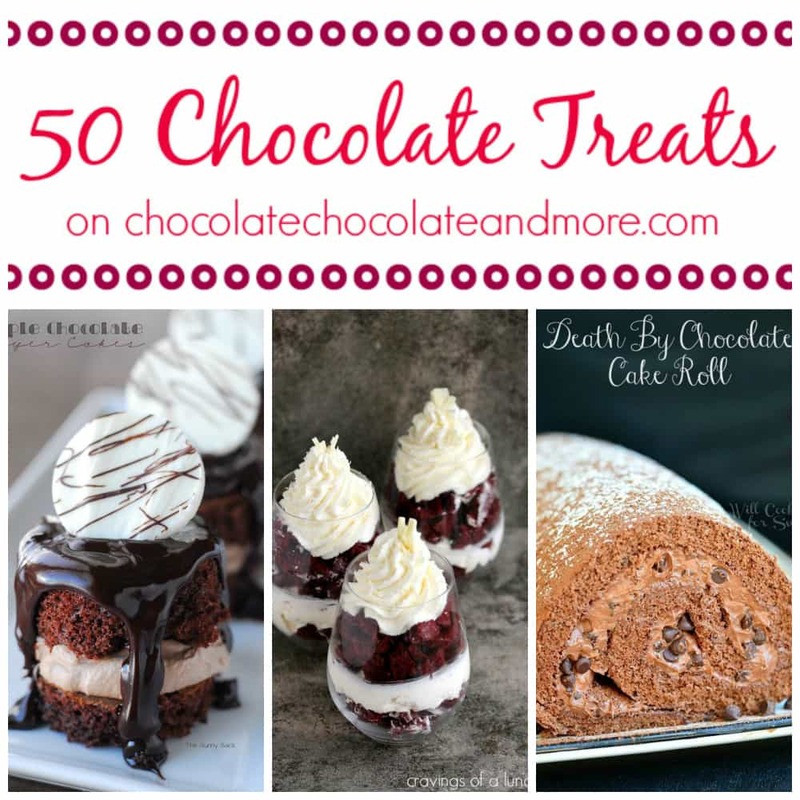 Moist and delicious! I used applesauce to replace the oil and made it in 5 mini loaf pans to freeze for the winter. Have 12 more zucchini, thinking of making more. Do you have any nutrition information? Love that you made mini loaves, perfect portion control. I don’t have nutritional information but there are several apps available online that might help you. Hi, this reminds me of a recipe I used to make with my mom when I was a child. I was thinking of making this and cooking it in Mini-muffin tins for the kids’ school lunches.ant wait to try it! 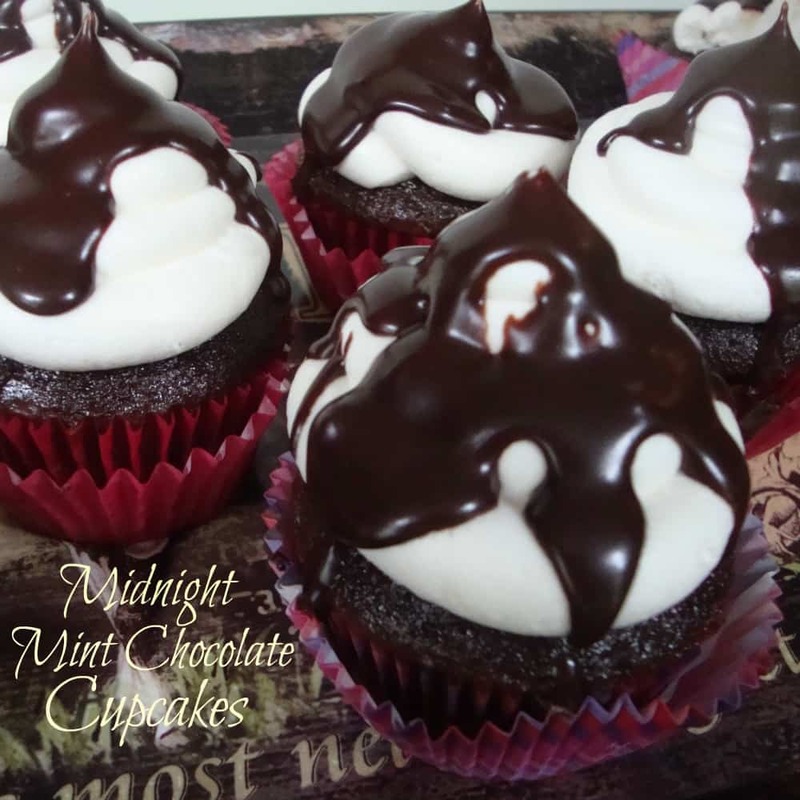 This will be great as muffins and perfect as a treat in their lunches!